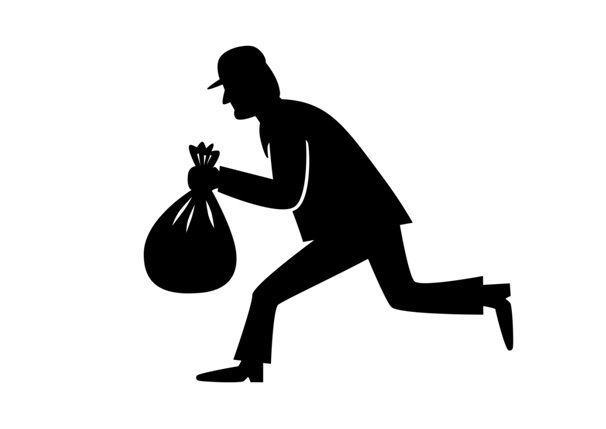 Recently we have been running a series that looked at some of the biggest robberies of all time. The criminals involved in these robberies were after money – and extremely large amounts of it. Highly secured vaults or banks were the main targets, with exceedingly organised groups carrying out the burglary attempts. 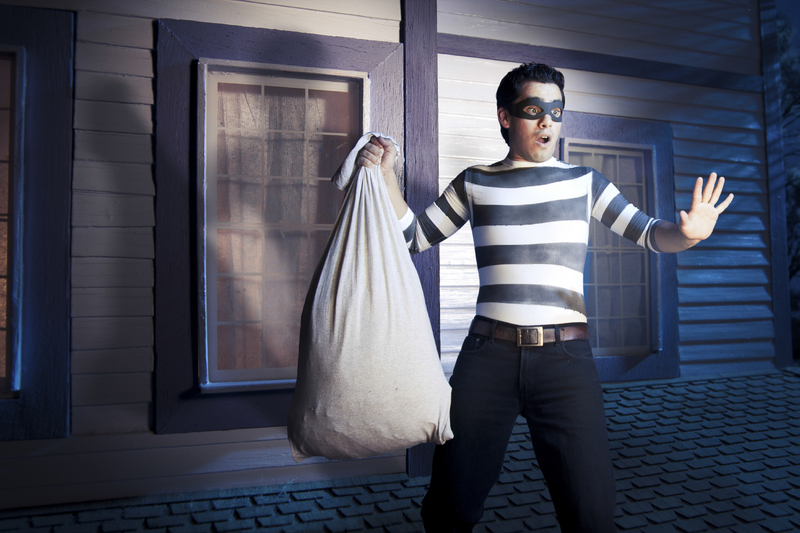 These burglaries are often high profile, with many of them being depicted in Hollywood films or written about in books. Whilst we find these interesting, there are a number of robberies that are even more fascinating. We’re talking the ones that are a little strange, or don’t quite make sense. We thought that we would share some of our favourites with you. Back in 2012, three English men found themselves in trouble whilst visiting the Gold Coast in Australia. Whilst drunk, they broke into Sea World by climbing over high security fences, and decided to swim with dolphins in the aquarium. Their fun didn’t end there though, as they accidently came across Dirk – a sleeping young penguin! Instead of leaving him where he was, the three men decided to penguin-nap the poor animal and took him home with them! The next day when they woke up and realised what they had done, they dumped him at a nearby lagoon. He was discovered soon after, confused and traumatised by his ordeal. The men were found, put on trial and later fined. Dirk was returned to his friends and family in Sea World – luckily unharmed. We’re not sure what came over the three men, but we assume they didn’t do it again! Police in Jamaica were baffled when they were called out to a robbery, in which hundreds of tons of sand were stolen from a beach on the northern coast of the island. No arrests were carried out, and there were no witnesses – despite truckloads of the sand going randomly missing during the night. The police suspect that the tourism industry is to blame, as they believe that it would bring a lot of money for their businesses. 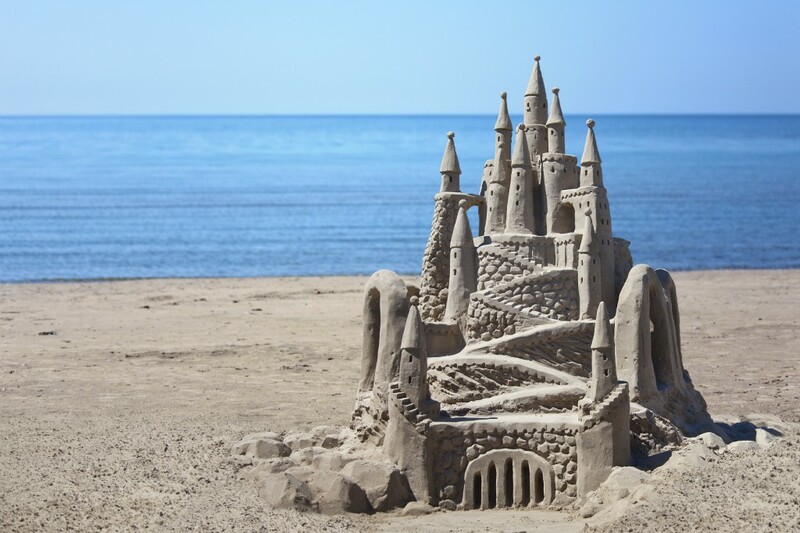 We don’t know who stole the sand – but we would love to know how it happened without anyone seeing anything! The police suspect a cover up – could they be right? A 76 year lady was traumatised when she had her house broken into and her most prized possession stolen – a 3 foot tall extraterrestrial model. She had a life size replica of E.T – the famous alien from the 1982 Spielberg film ET. The lady, who lived in Portsmouth in the UK, was extremely upset – her daughter had spent around 3 months making it for her because ET was her all time favourite film. A year later, coast guards were called to the coast of Old Portsmouth by a worried phone call which claimed that there was a dead body in the water. When they arrived, they were shocked to discover that it wasn’t a person, but in fact an alien! There was no need to contact Area 51 though, as it was only the ET replica that had been stolen a whole year before. How did it end up in the water? Did the lady get it safely back? We don’t know but it’s still bizarre enough to end up on our list! Keep checking back on our blog, as we will be delving into even more of these weird and wonderful burglaries. A penguin, a beach, and an alien – what could else is left? To avoid any thefts happening in your home or office, AFS Security have you covered. As a high quality and affordable locksmiths in East London, we have a range of security solutions to keep you and your possessions safe. Contact us for more information by giving us a call on 0208 471 9000 and a member of staff will be happy to help.